We have had very hot temperatures continue for over two weeks here in the Northern Kanto Plains. 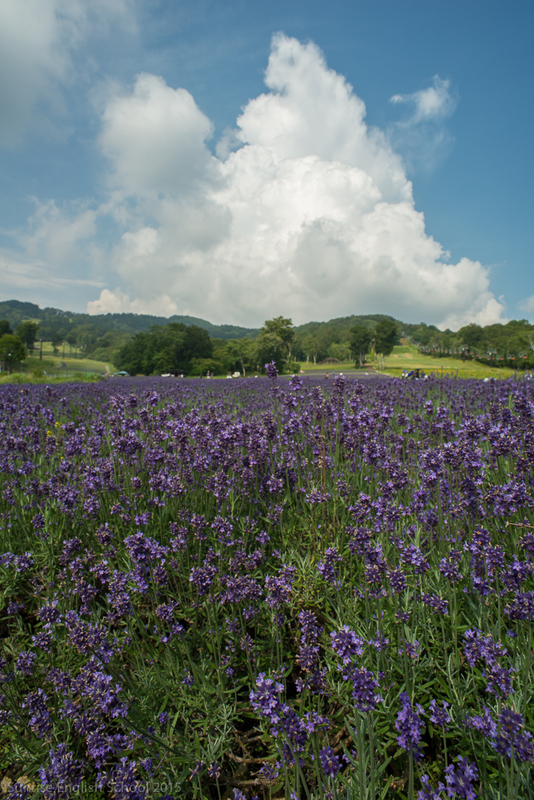 To escape from the heat, we headed up to the Tambara Lavender Park in Numata City, Gunma Prefecture. 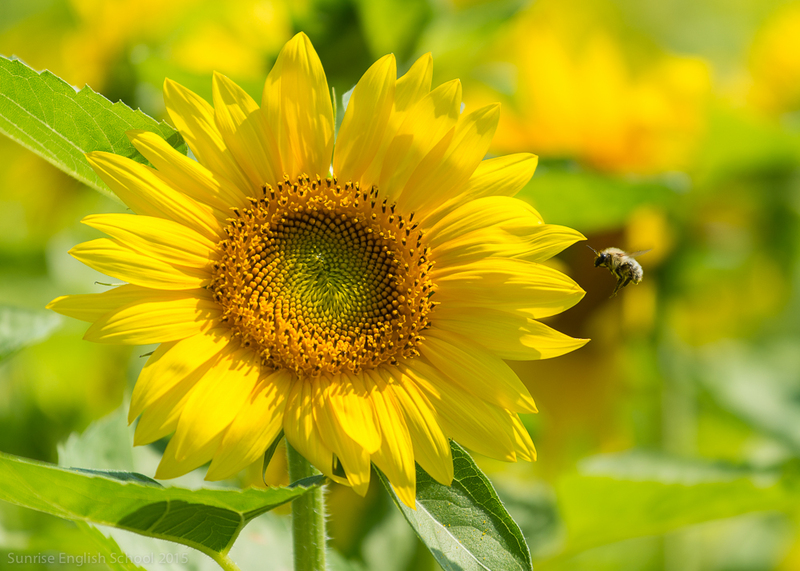 Tanbara is a ski resort during the winter months, but in the summer it is home to over 50,000 lavender plants, in addition to other flowers including sunflowers, marigolds, lilies, and hydrangeas. The temperatures were around ten degrees cooler than in the plains – roughly 25 degrees Celsius. 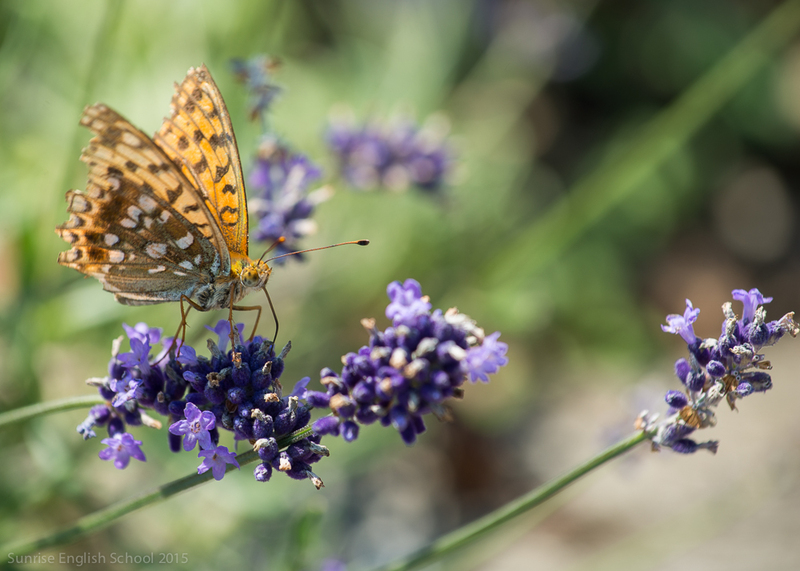 It was nice to see the many bees and butterflies flying from flower to flower!